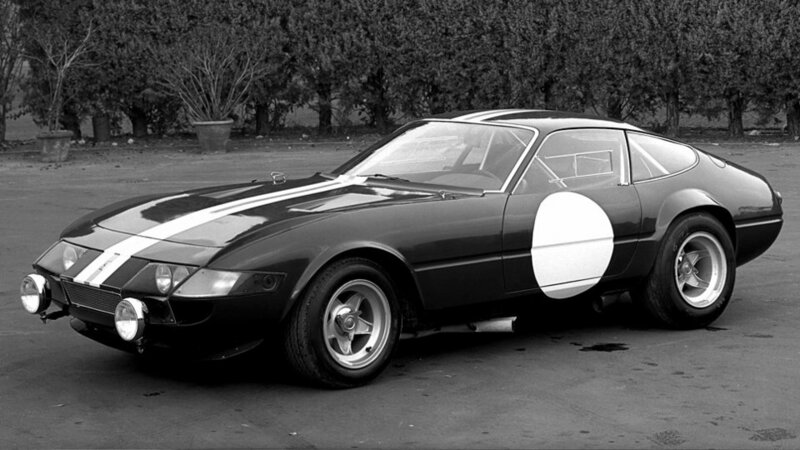 This model, also known as the Daytona in recognition of the P4’s victory, enjoyed a successful career both commercially and in competition guise. 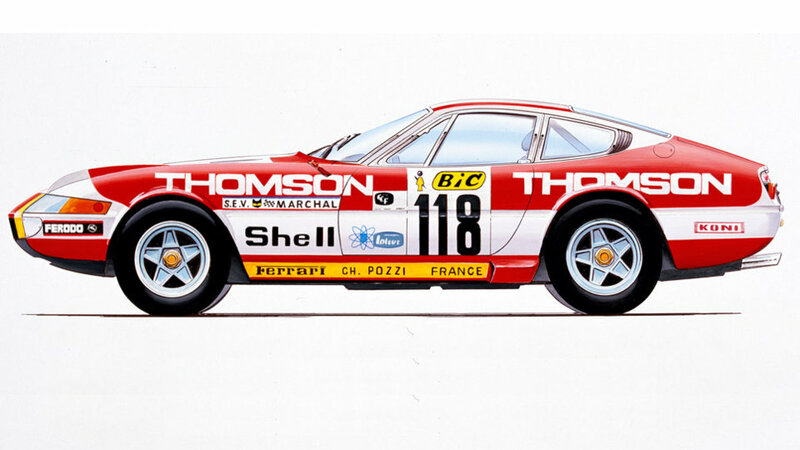 In fact, 18 berlinetta versions were race-prepared and used by the Chinetti-NART, Pozzi, Filipinetti, Swaters, and Hoare teams. 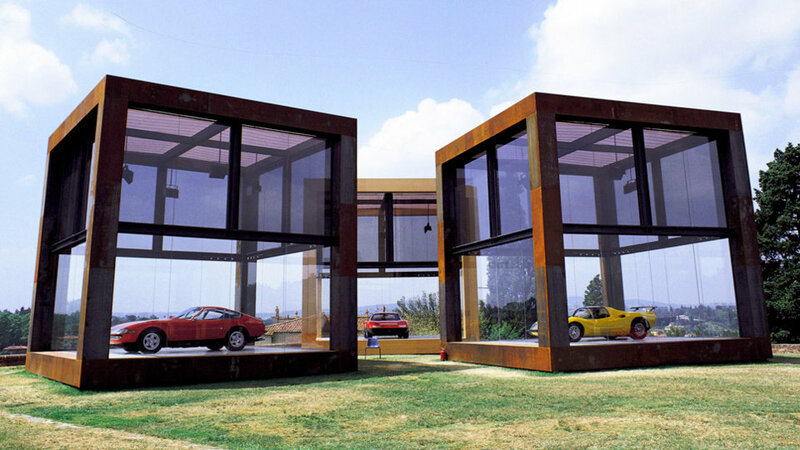 In some cases, aluminium coachwork was used, whilst in others steel was retained, albeit lightened where possible by Carrozzeria Scaglietti. The engines were also tuned and the suspension adapted to suit track use. Accurate selection of the best shots of the 365 GTB4 Competizione in high definition. The photo gallery shows the distinctive features of this model Ferrari in 1971, focusing on the details and the most important parts.